Bell Tree Services is the Residential and Commercial Tree Service and Landscaping Company of choice for homeowners and businesses in the Greater Waterbury, Connecticut area. 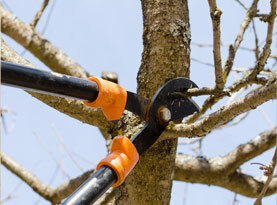 With every 25 years of experience, we offer quality tree removal and trimming of shrubs, bushes and trees as well as landscape design and maintenance customized to your yard’s specific needs. We are locally, family owned and operated with over two decades of experience serving valued customers in the Greater Waterbury area including Wolcott, Prospect and Cheshire CT and surrounding towns. 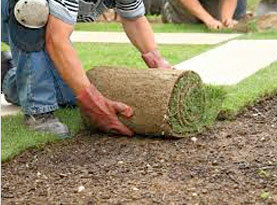 We are a licensed and insured company that offer our customers quality tree and landscape work on time and on budget. When you hire our company, you receive excellent customer service from our trained, experienced tree service and landscape technicians. We own all of the necessary equipment to handle any size job in a professional and timely manner – we have Bucket Trucks, Cranes, Chipper Trucks etc ready and available to work for you Bell Tree Service has many happy customers that attest to our great customer service, pricing and quality of work. We service Residential, Commercial and Industrial Customers; Homes, Business Properties, Apartment Complexes, Mobile Parks, Municipalities and Townships to name just a few. Some of the expert tree services we offer are: Tree Trimming, Tree Removal, Lot and Land Clearing, Crane Services, Storm Damage Clean Up, Cabling and Bracing and Tree Planting. 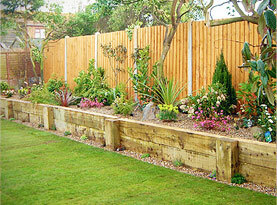 Our quality landscape services include Landscape Design & Architecture as well as Landscape Maintenance including Mulching around trees, plants and in garden beds. 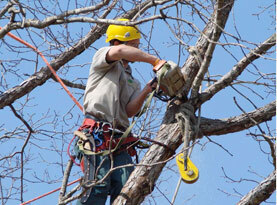 We offer free estimates and are available for emergency tree service.